The ABUS TECTIC™ 496 Frame Lock is quick and easy to use and offers good protection against low risk of theft. 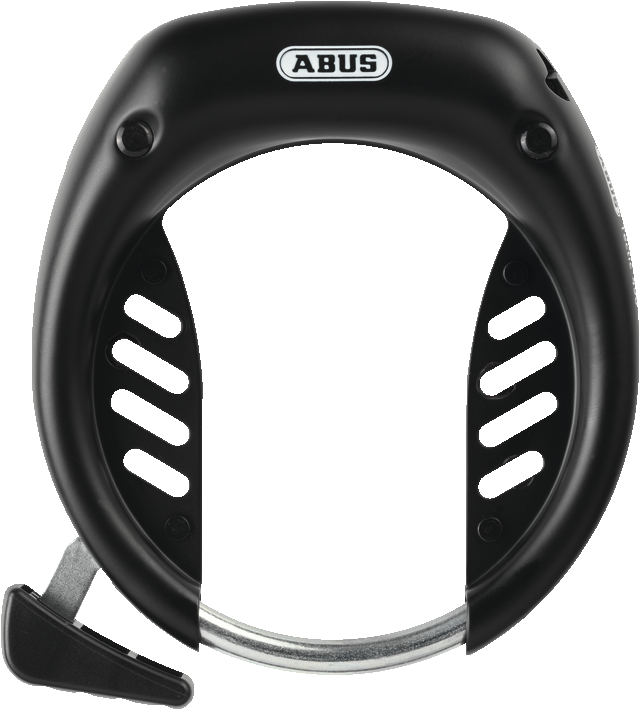 Even in the basic protection range, ABUS offers consistently outstanding quality. Both in terms of technology and choice of materials. We recommend the TECTIC™ 496 Frame Lock for securing low-range bikes. The bike lock offers good protection against low risk of theft and is classified as a security level 6 lock. The shackle, the housing and the structural parts of the TECTIC™ 496 Frame Lock's locking mechanism are manufactured from specially hardened steel. To keep your bike even more secure against theft, we recommend the use of a second lock in the form of an ABUS U-lock or chain lock.